Makes stowing your boat, snowmobile, ATV or other trailer a snap! This dolly easily carries great loads of weight up to 600 pounds on 10" hard tires that are impossible to deflate. Ultra-Tow Trailer Dolly is rated 4.0 out of 5 by 4. Rated 1 out of 5 by Tony from Do not recommend Bought this dolly to move my Sea Doo trailer. Got all the way out to the river, only to find out that the tires that are never to go flat, were in fact flat. Would not recommend this dolly. Rated 5 out of 5 by jrice from Excellant Price!!! Very maneuverable. Works great moving our pig cooker from the storage unit to the house. Excellent purchase and a great price!!! 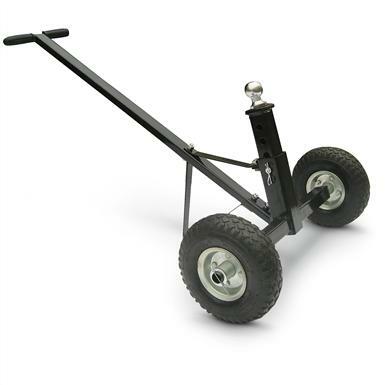 Guide Gear Heavy Duty Trailer Dolly, 600 lb. 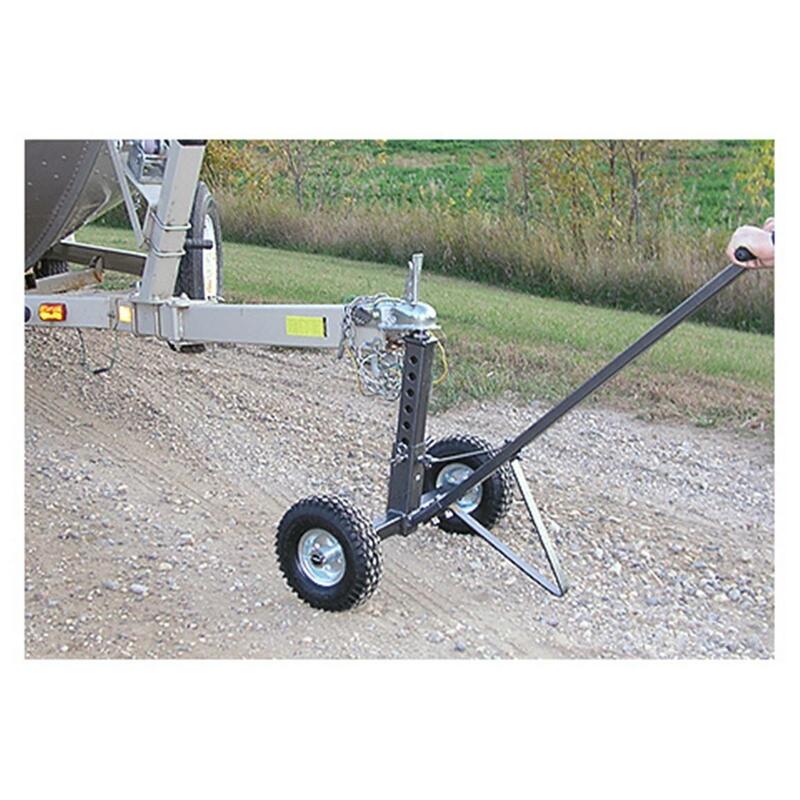 Guide Gear Outboard Boat Motor Carrier Dolly, 85 lbs. Designed for moving motors up to 85 lbs.